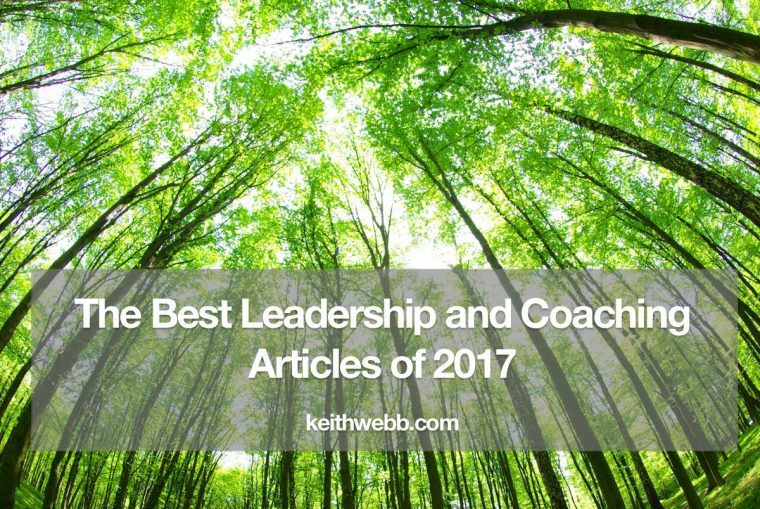 I write on a number of topics, but the most popular are practical articles on leadership, coaching, and communication. Which one of these interests you? Leading ourselves and others is often mysterious, usually messy, and rarely simple. The number of “unique” visitors increased 52% over the previous year, even though I wrote fewer articles, 26 in all. Part of the increase in visitors was from Google sending people. In fact, if you Google anything like “price and coaching,” my article How To Price Coaching Services Based On Value pops up. How To Stop Talking About Yourself – the popularity of this one amazes me! This website now has a library of 199 articles. We share them through our social media and get a good response to articles written in previous years. I like this list, because it shows an interest in actually coaching people. Thank you for reading! I would appreciate it if you would share on your social media this and other articles you find helpful. Question: What was your favorite article from 2017? You can leave a comment by clicking here.